Like I always ask, where did we go wrong as Kenyans to deserve some of the things our so called leaders put us through. 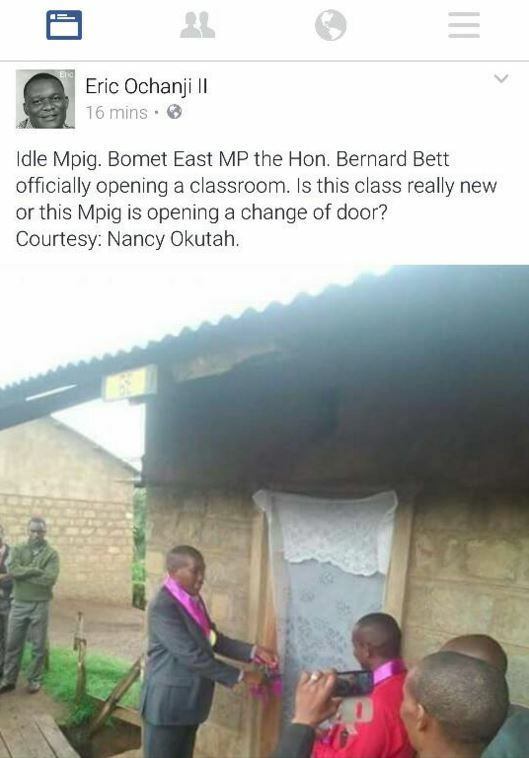 Over the weekend, Bomet East Member of Parliament Benard Bett was making news in his constituency for opening a classroom. Yeah, one classroom! Worse still, the classroom is reported to have set back the constituency Ksh 1.4 million to put up. 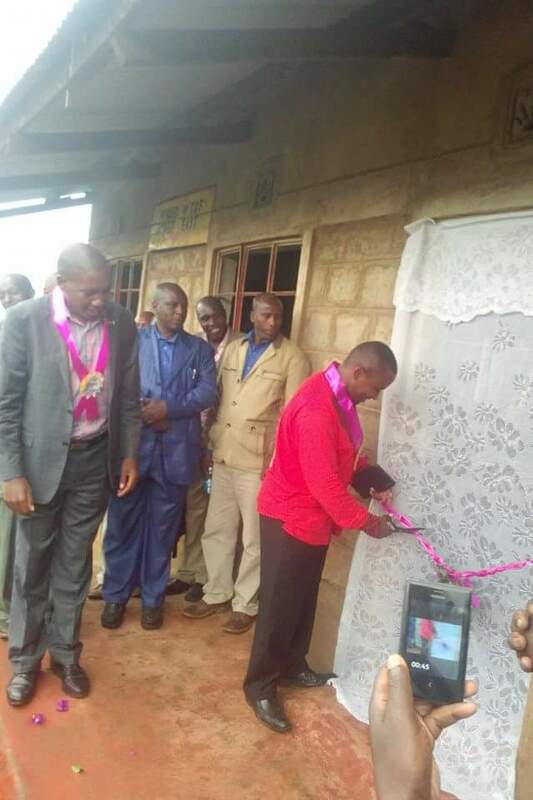 ‘Worser’ still, the MP was accompanied by the MP of Buuri, Kinoti Gatobu, the youngest member of Kenya’s 11th Parliament, who also took part in the ribbon cutting ceremony. 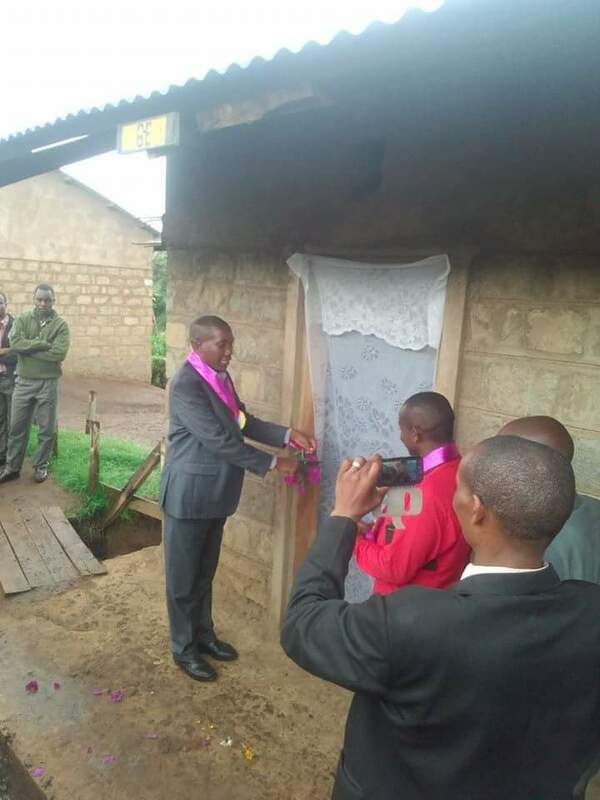 From photos shared on social media showing the pompous occasion, questions have been raised about the actual cost of the classroom which already looks old. 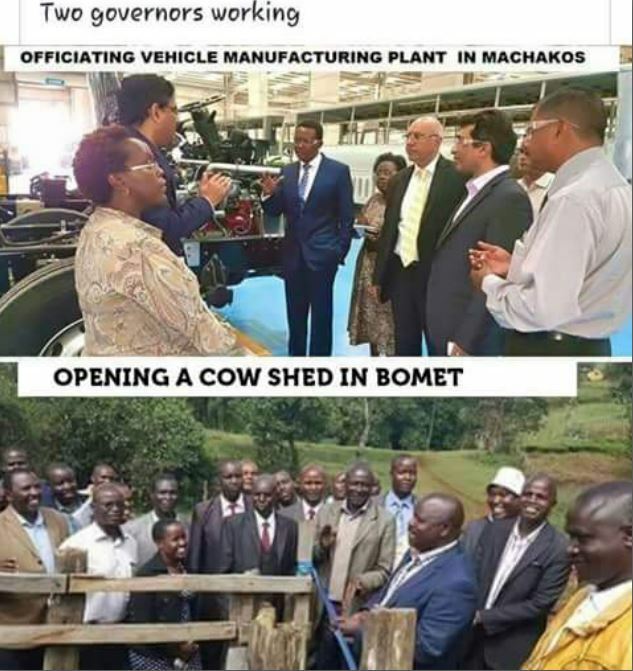 A meme has also been trending showing the difference between Machakos County governor and Bomet County governor.